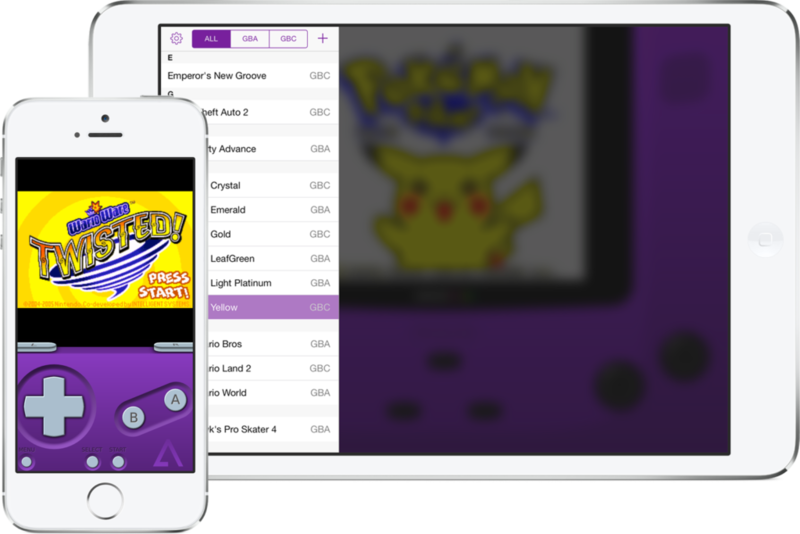 GBA4iOS is one of the most well known Gameboy emulator apps available for iOS. It makes it very easy for anyone to play their favourite Gameboy, Gameboy Color, and Gameboy Advanced games on their iPhone, iPod touch or iPad for absolutely nothing! For a long time this app was only available to people with jailbroken devices, however in recent years is has become possible to install this app without the need of a jailbreak. These methods can be a little temperamental so new websites are always showing up with the ability to install them. Navigate to this page on your iOS device (must be with Safari). This should load a website with a list of available hacked apps to install. Find the link named ‘Install GBA4iOS‘. After a few seconds, a pop-up should appear asking if you want to install the GBA4iOS app. Tap the ‘Install‘ button, then the app should begin to install on your home screen like a normal app store app. Tap one of the menus within this page until you find the one containing GBA4iOS. Tap ‘Trust’ twice and the app will become trusted. 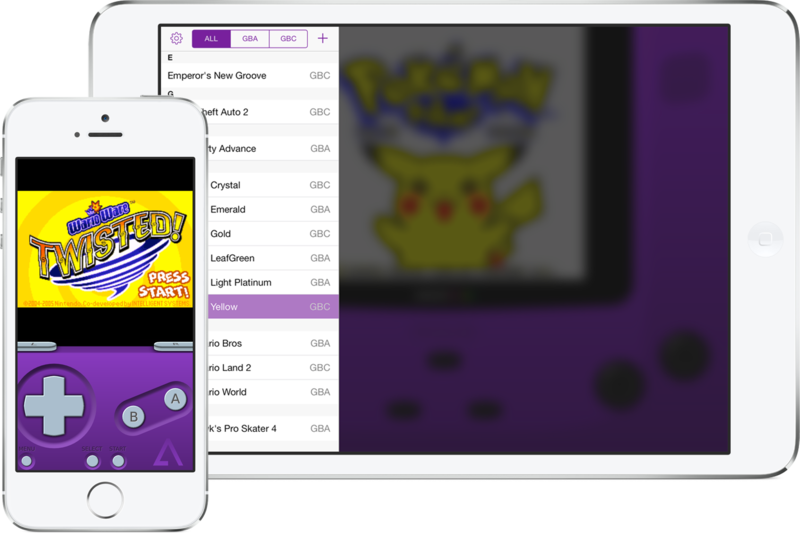 You should now be able to open and use GBA4iOS on your iPhone, iPod touch or iPad! For instructions on how to add games to GBA4iOS, watch the video below. It was working fine but it randomly stopped and every time I click on the app, it says untrusted enterprise developer. but when I go to verify it, it won’t process. Same here. Did you ever get it fixed? Mine is saying that it’s unable to install..